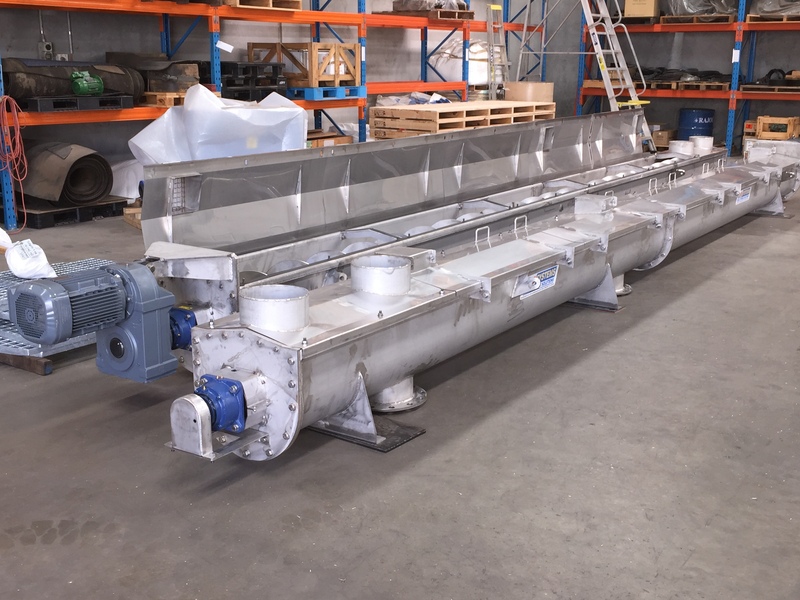 For applications the delivery of powdered products into the process at set rates, Lime Systems – Bulk Storage Solutions have the ability to design and manufacture a full range of screw conveyors with variations for mixing, blending, heating, cooling or drying as required. 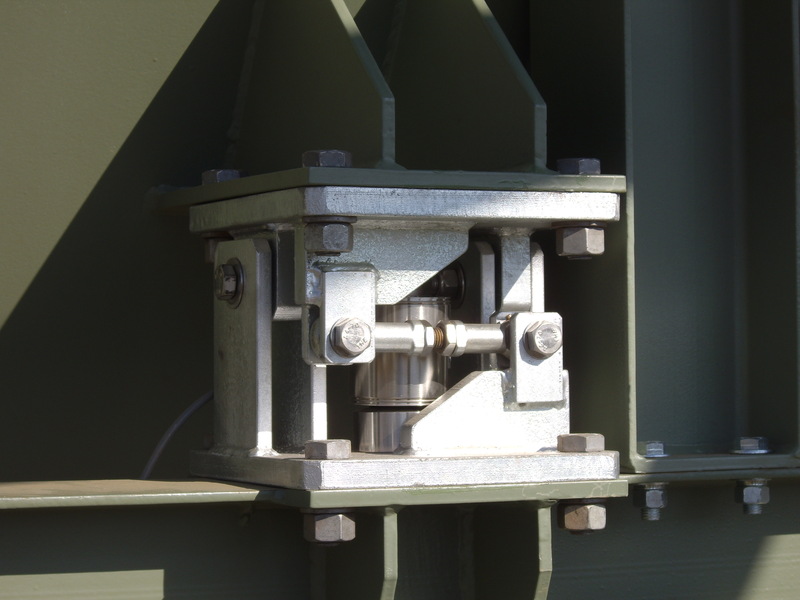 Units can be manufactured in mild steel, stainless steel or with abrasion resistant components to suit the application. 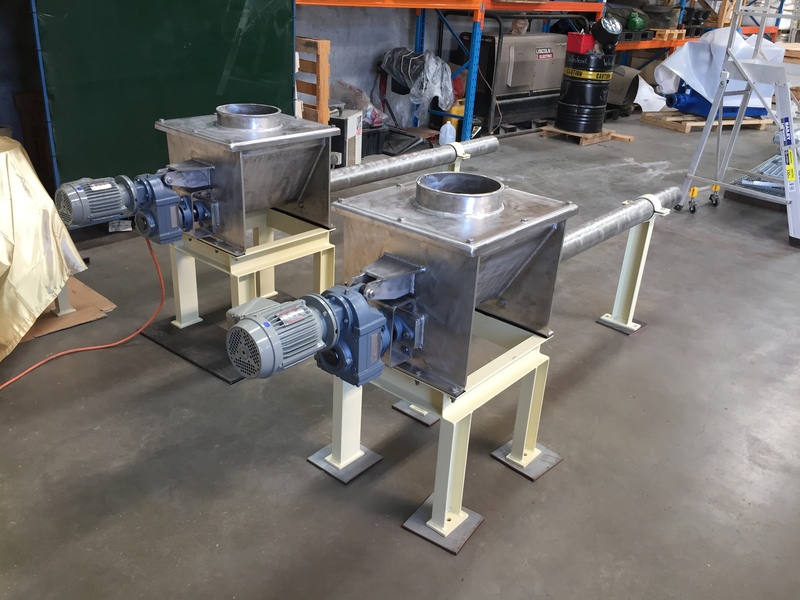 All screws are of heavy duty, mining industry construction with specialised shaft sealing, grease purged labyrinths and outboard mounted ball bearings. 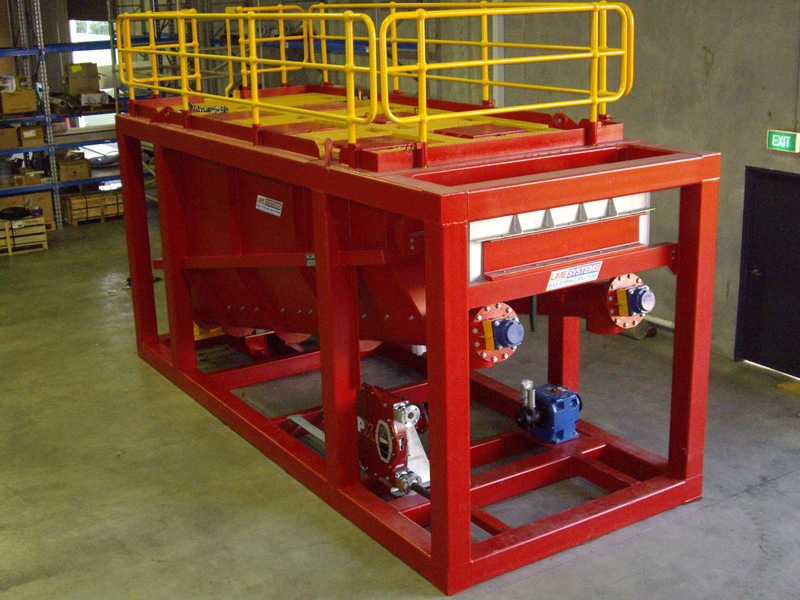 Lime Systems – Bulk Storage Solutions incorporate best in class drive units in all units we manufacture. 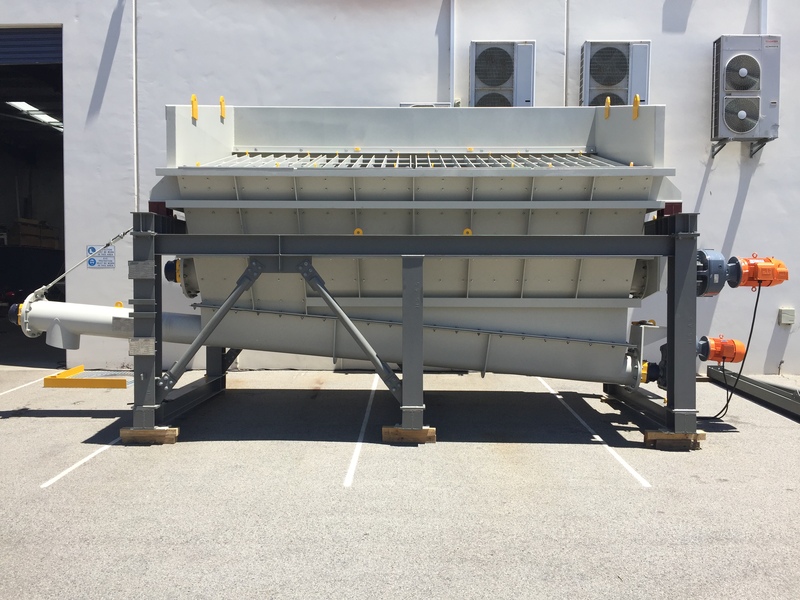 Lime Systems – Bulk Storage Solutions can tailor screw conveyor designs to your specialised needs. 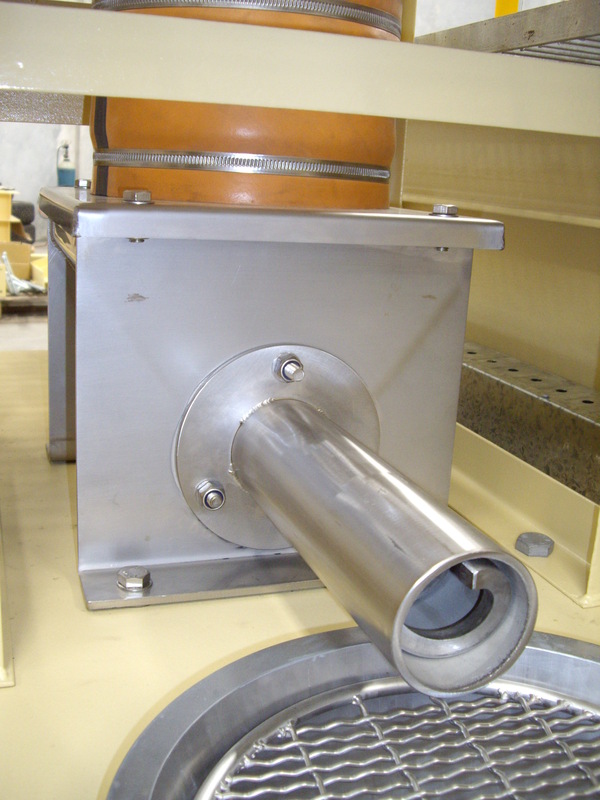 Inlet and discharge designs are available for hazardous and dusty material applications. 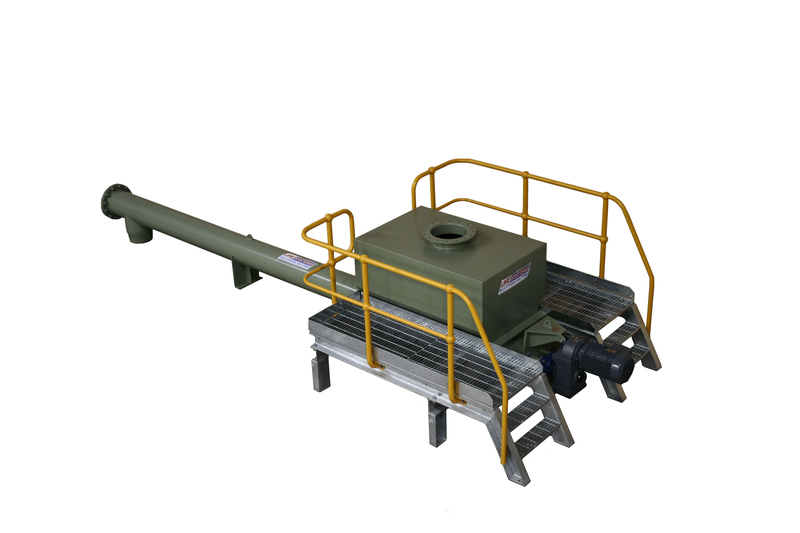 Contact us for your tailored screw conveyor needs.